My Salon Brand offers an assortment of beauty products online, such as hair care, hair color, hair loss prevention, and other products.  Built on Asp.net, the platform offers all the bells and whistles that makes a website user-friendly. Yet another structured site from Kaushalam's stable. The site is known to supply hair and body care products of big brands. The visitors are free to shop by category, brand or price. 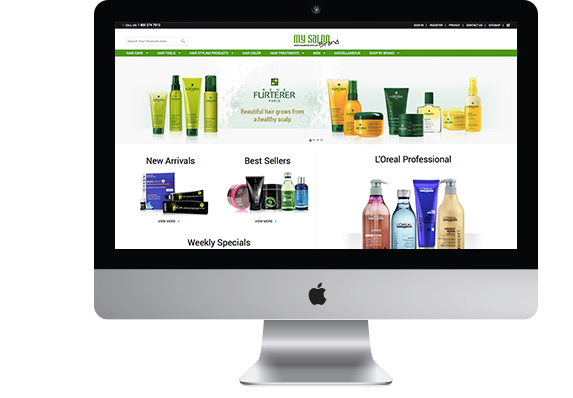 Looking for a complete image makeover of your ecommerce store, check out My Salon brand now.